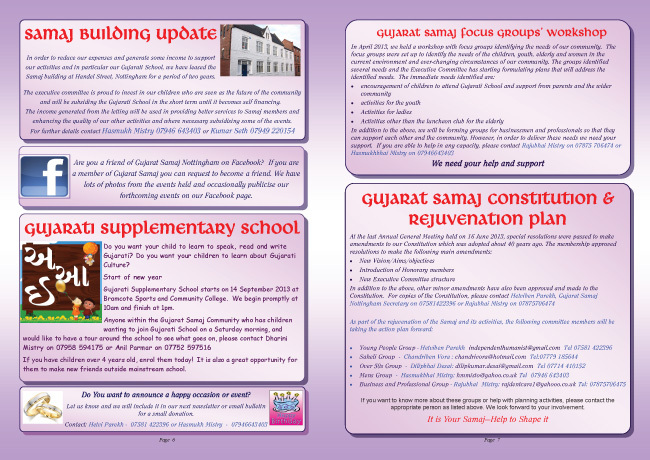 Distributed regularly, a newsletter creates interest in its readers. 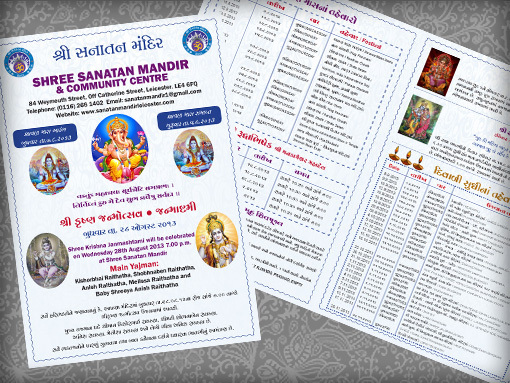 The contents tend to be tailored to individual Associations or Mandir– typically, it can be activity reports including pictures and a list of upcoming events and festivities. 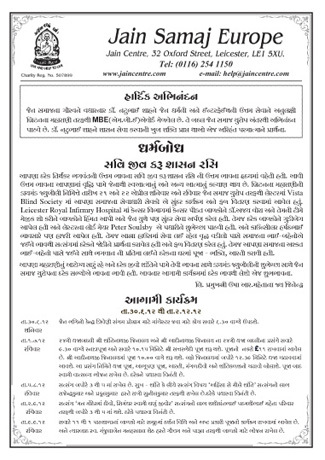 To encourage readership it can also include articles on Dharma, Sanskaars, Hindu philosophy, details and lives of sages, scholars etc. 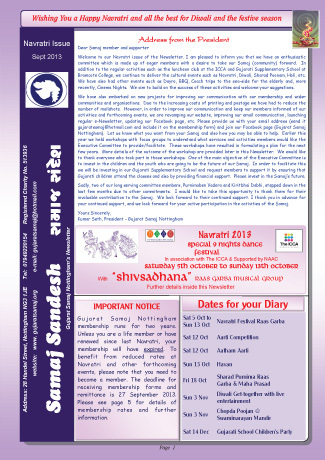 We are totally convinced that a well designed newsletter will catch the eye of the younger reader and invoke interest both in our community and in our Dharma. 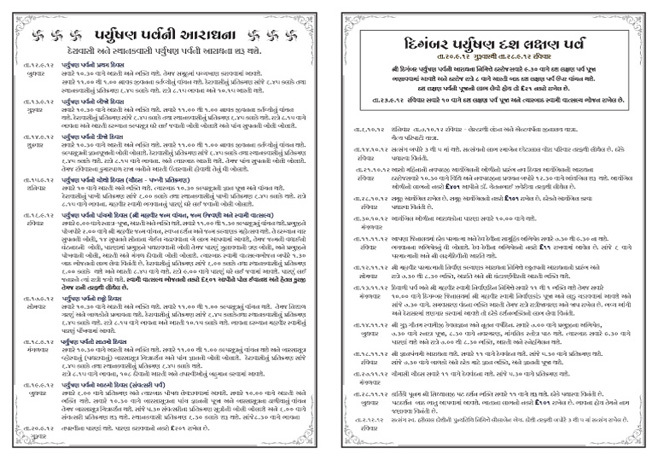 To create a wider readership, sections can be printed in English, Gujarati and Hindi. 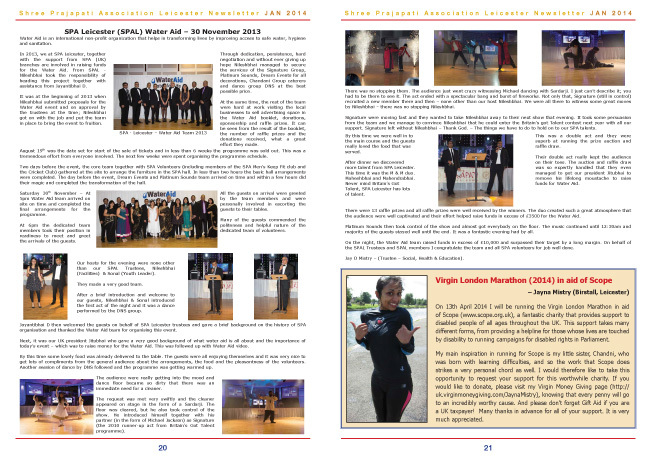 This newsletter is printed on glossy 130gsm paper and as you can see from the sample was 12 pages. 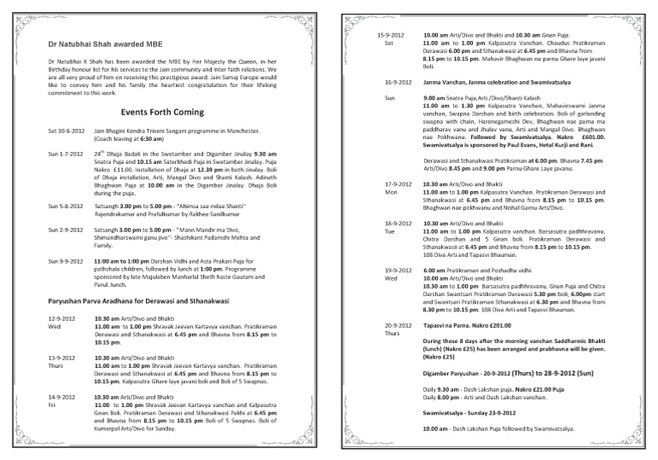 The contents can be information about activities or in this case an information document about the project in hand. 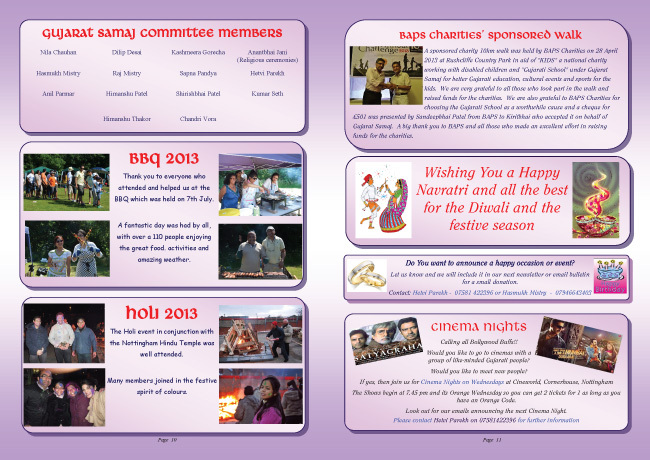 The frequency of publications is also dependent on the type of contents the membership would like. 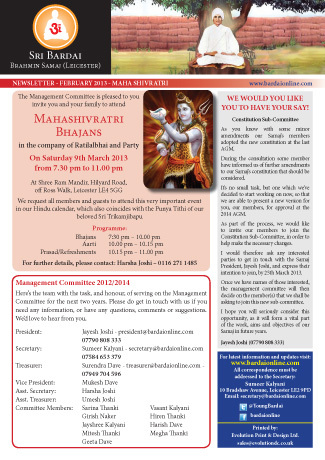 It’s a perfect way of keeping the readership informed. 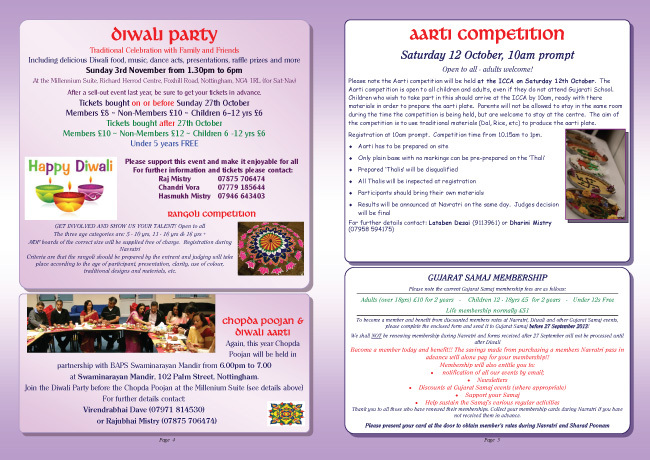 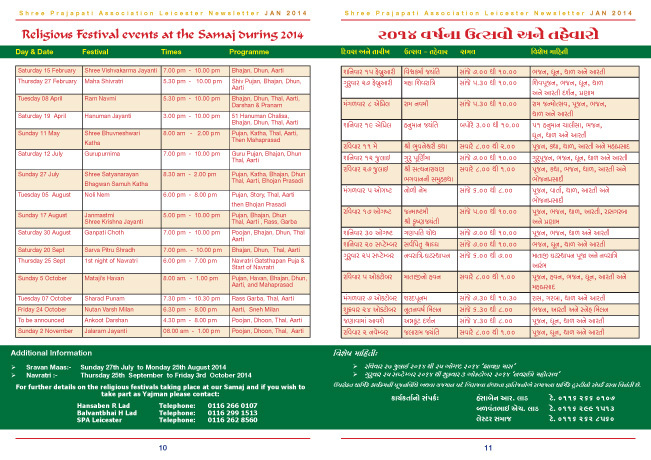 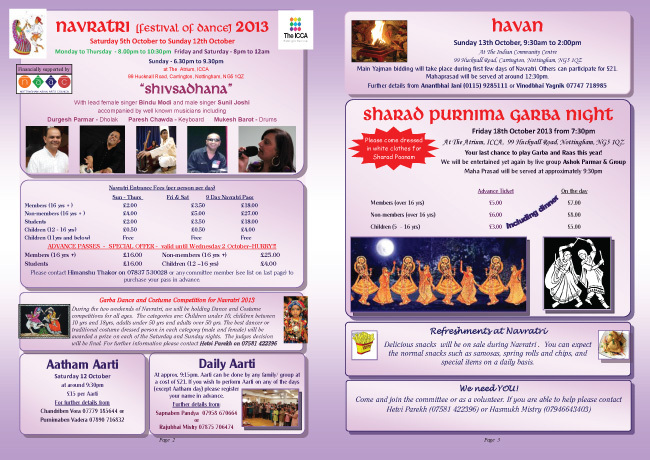 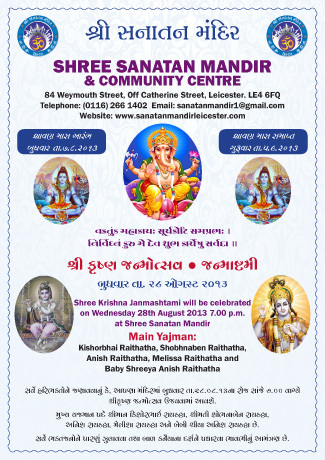 A simple 4 page document provides information of up-coming events together with activities the Mandir is undertaking, providing special emphasis to larger events. 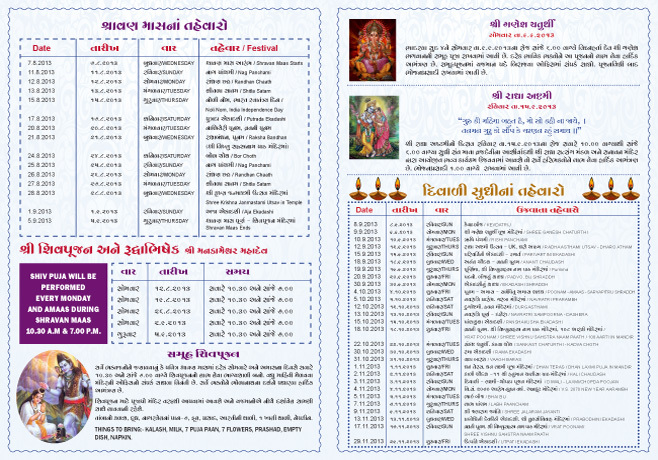 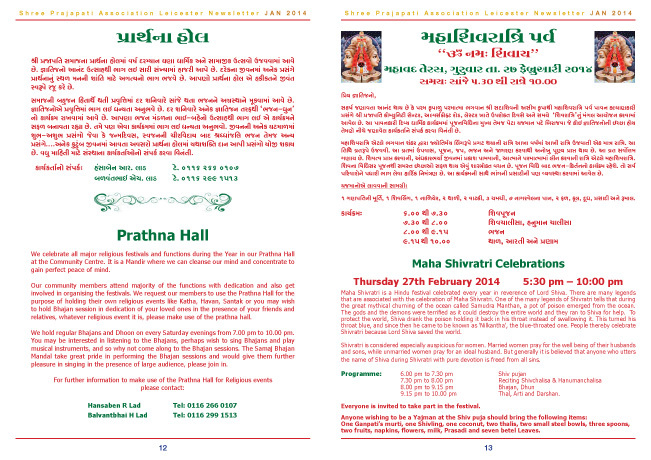 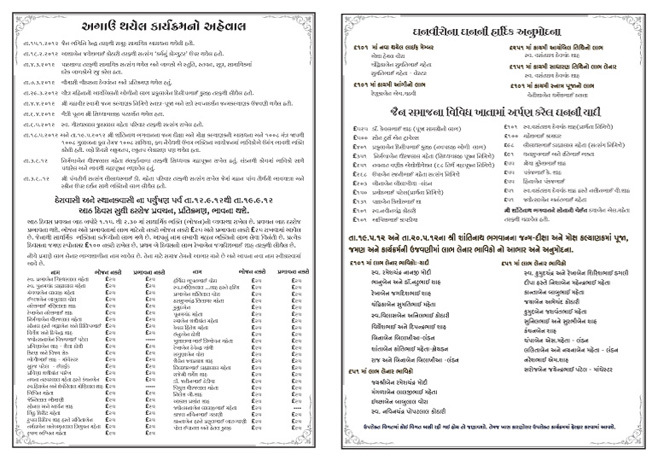 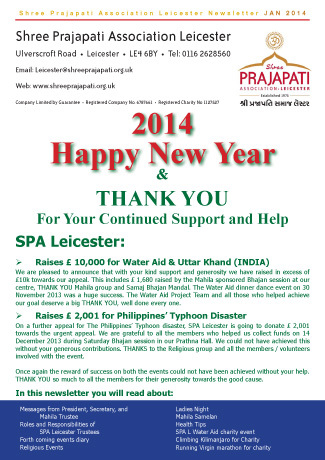 Newsletters such as these can be posted to the membership or even left on the Mandir counter for collection. 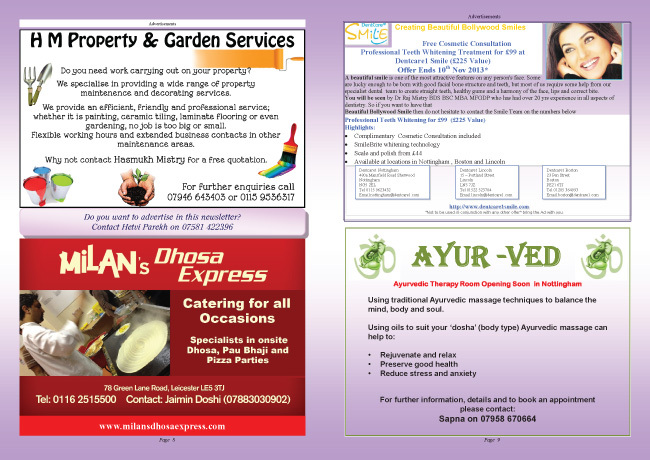 A simple 2 page newsletter, for a tighter budget or a more regular monthly or fortnightly schedule.